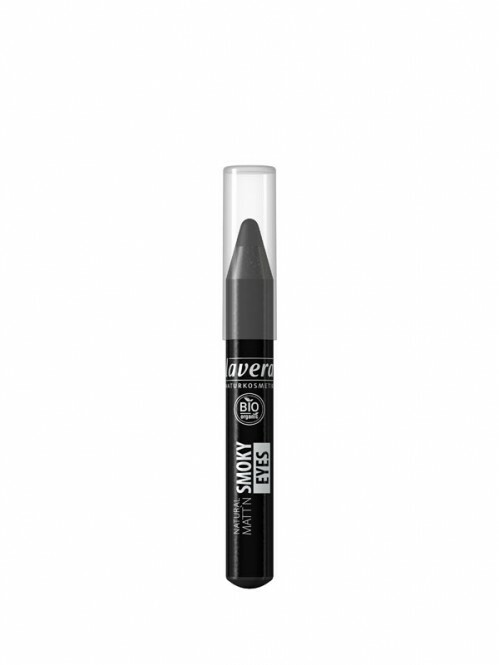 The soft lavera Matt‘n Smoky Eyes pencil creates smoky eyes in an instant. Simply apply the pencil along the lash line and blend. You can graduate the colour from intense black to elegant anthracite as you wish. Application: Apply the pencil along the lash line and then blend. Vary the intensity to create the look you want.